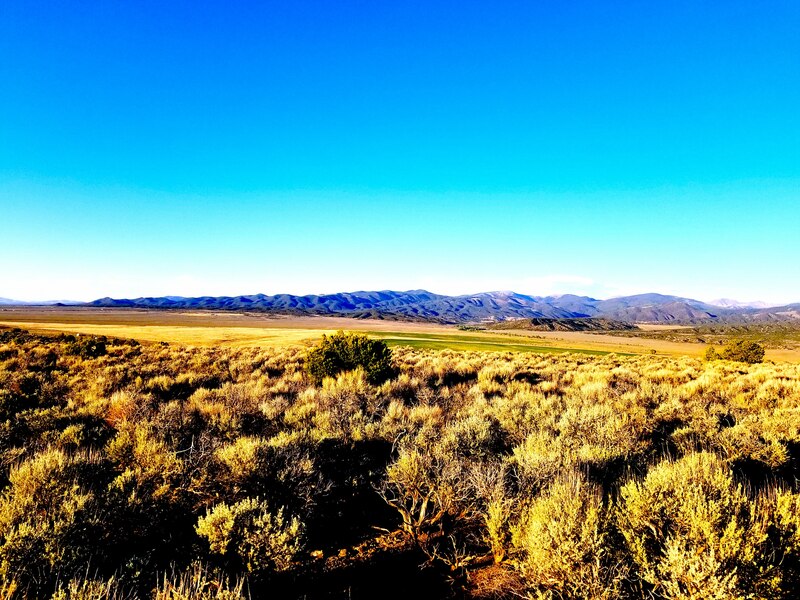 5 Acres San Luis North Estates-2 Miles to San Luis! Under Assessed Value! 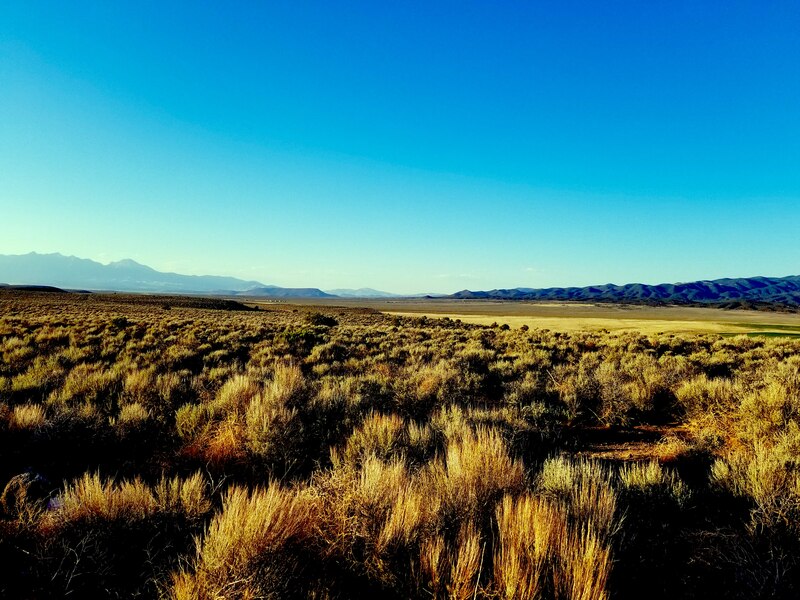 This is an amazing area located in Costilla County, Colorado. 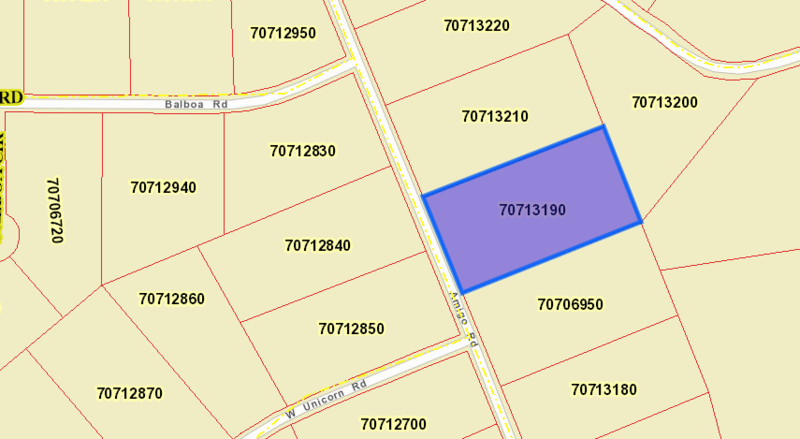 The San Luis North Estates area is a tough place to find a property and here it is! The views from this parcel are STUNNING. 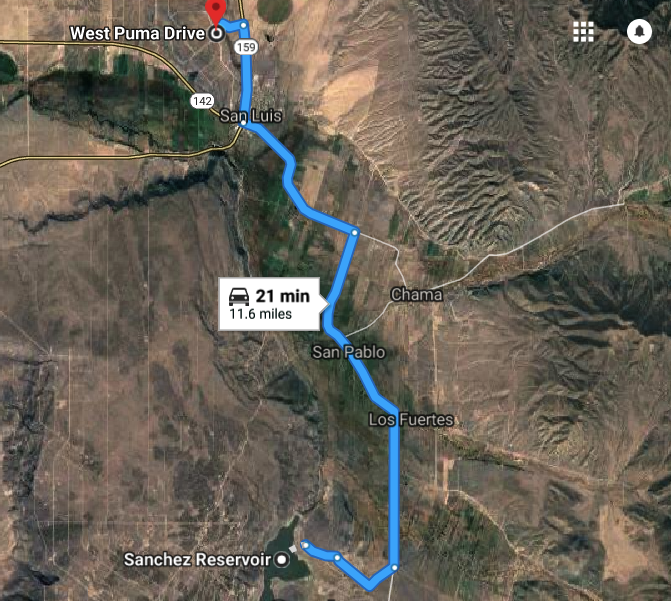 The town of San Luis is LESS THAN 2 MILES to the South! That is 2 miles from the oldest town in Colorado!!! This property is priced BELOW ASSESSED VALUE FOR INSTANT EQUITY!!! 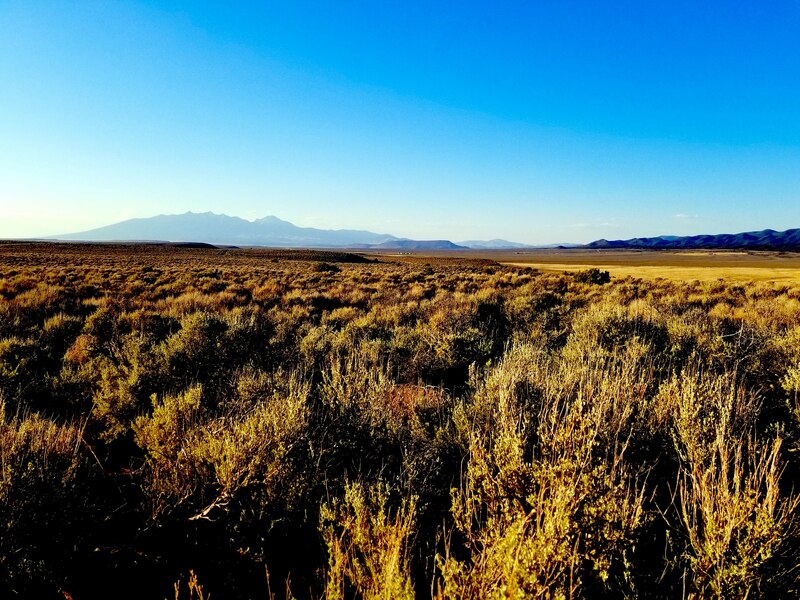 This five-acre property of beautiful mountain view land is perfect for recreation, off-grid living, or camping. Nestled in the San Luis North Estates, you have an incredible view of Blanca, Trinchera and Culebra Peaks. and you’re close to some of the best outdoor recreational opportunities in the world. Cell-phone towers are nearby so you will have a strong signal. 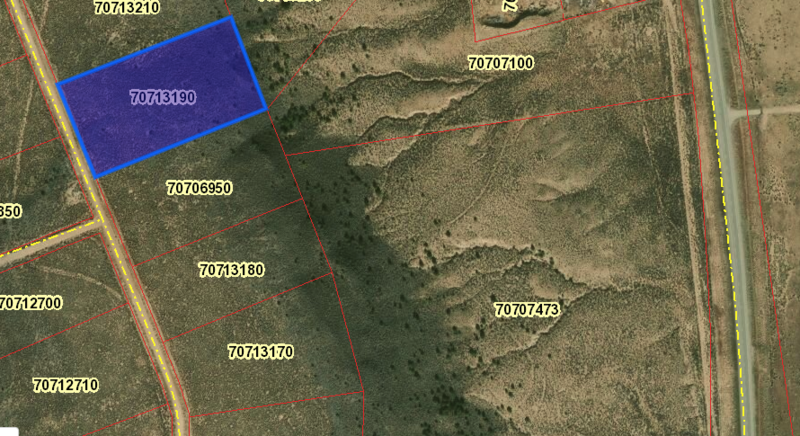 This parcel comes with excellent access to the nearby towns and to 159. GREAT LOCATION! 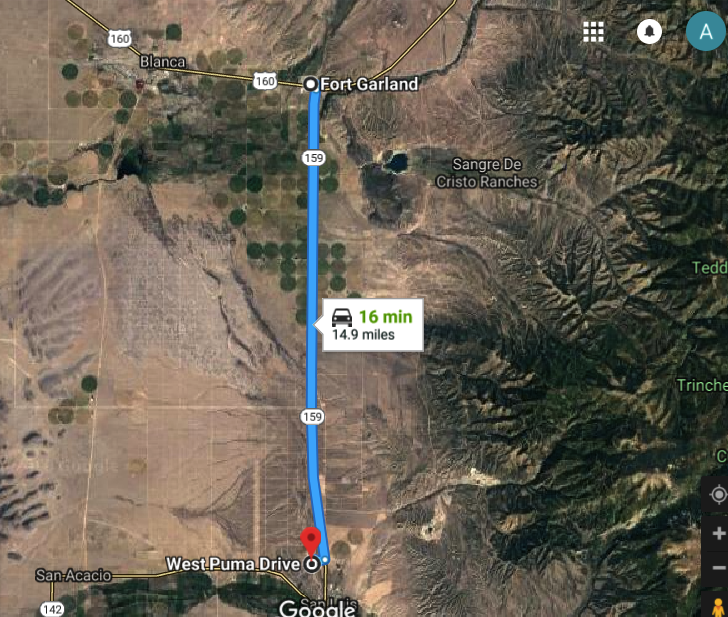 Only minutes to San Luis, Blanca and Fort Garland, which makes this beautiful piece of Colorado a great location to invest in to get away from it all. Fish all day at the Smith Reservoir, which is a mere 13.6 miles to the northwest. Or the Sanchez Reservoir, which is 15 miles to the South. 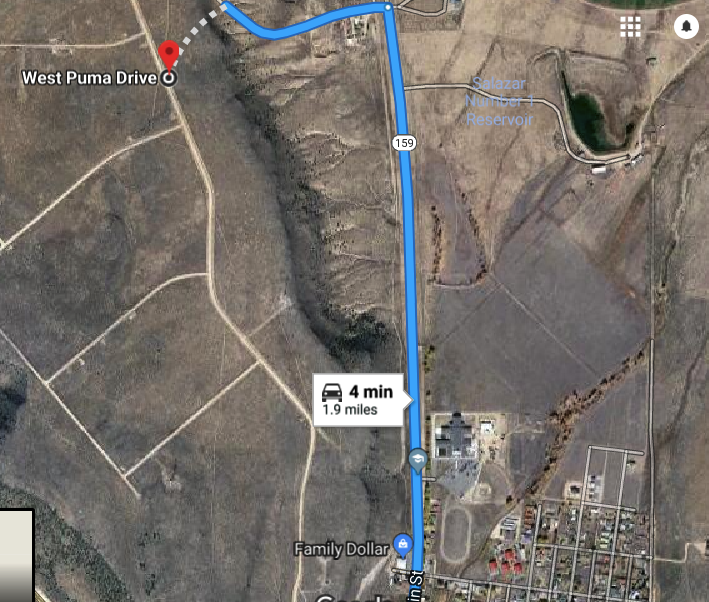 Located near San Luis and not far from Alamosa and Blanca/Fort Garland, all of your necessities are within easy reach. 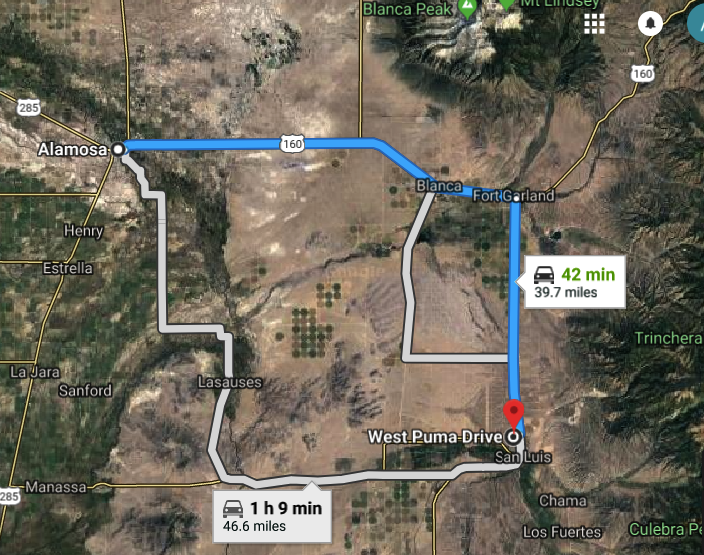 Alamosa is 30 miles to the West and has a Wal-Mart and restaurants, while the amenities of the bigger cities are within a 1–3 hour drive. 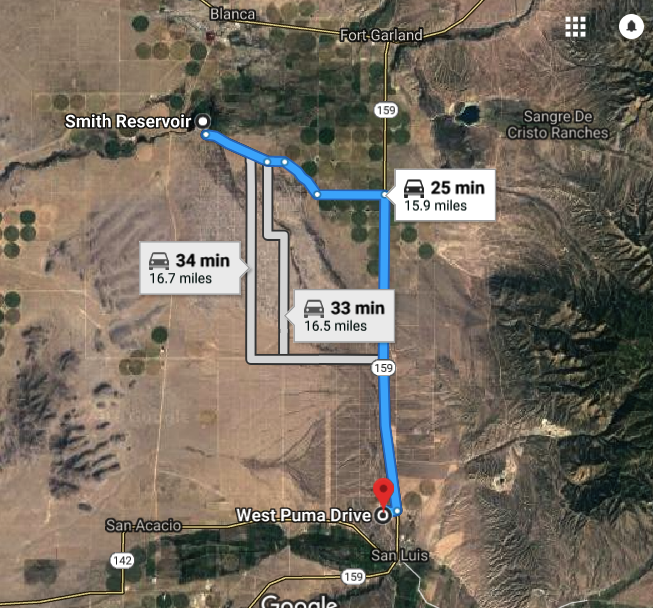 Fort Garland is 15 miles north while San Luis is a mere 2 miles to the south. 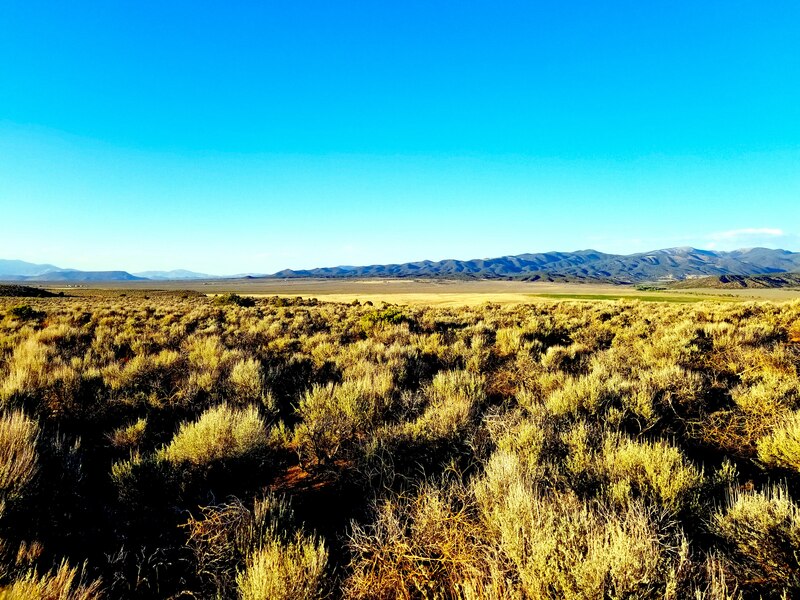 10 Acres with Mountain Views! Beautiful! $179/month!